The DJI TB48 battery is suitable for use with the DJI Inspire 1 series of drones. 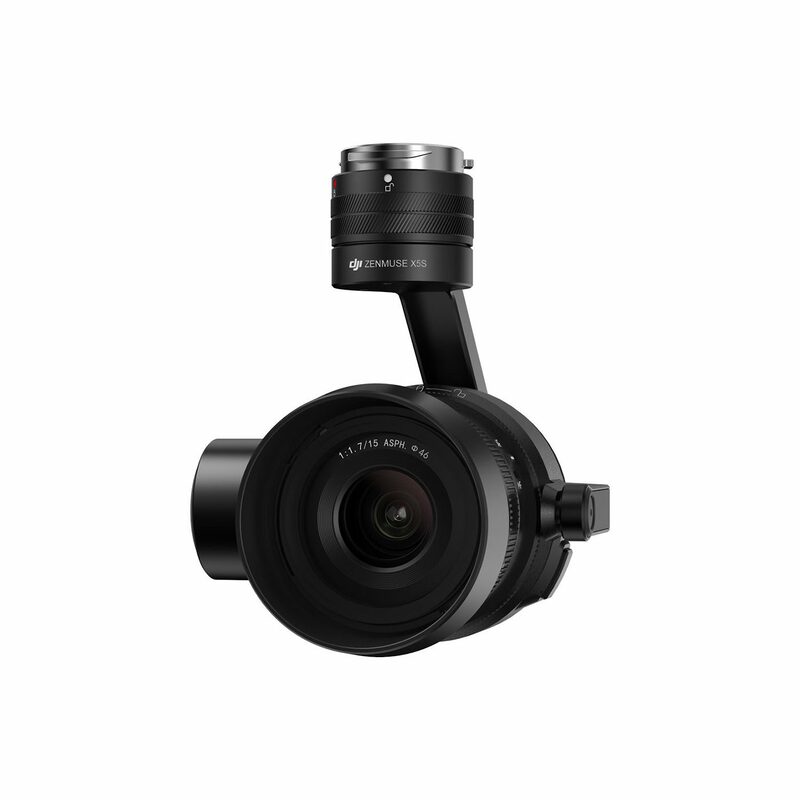 Get more flight time from your Inspire 1 by bringing along extra Intelligent Flight Batteries. 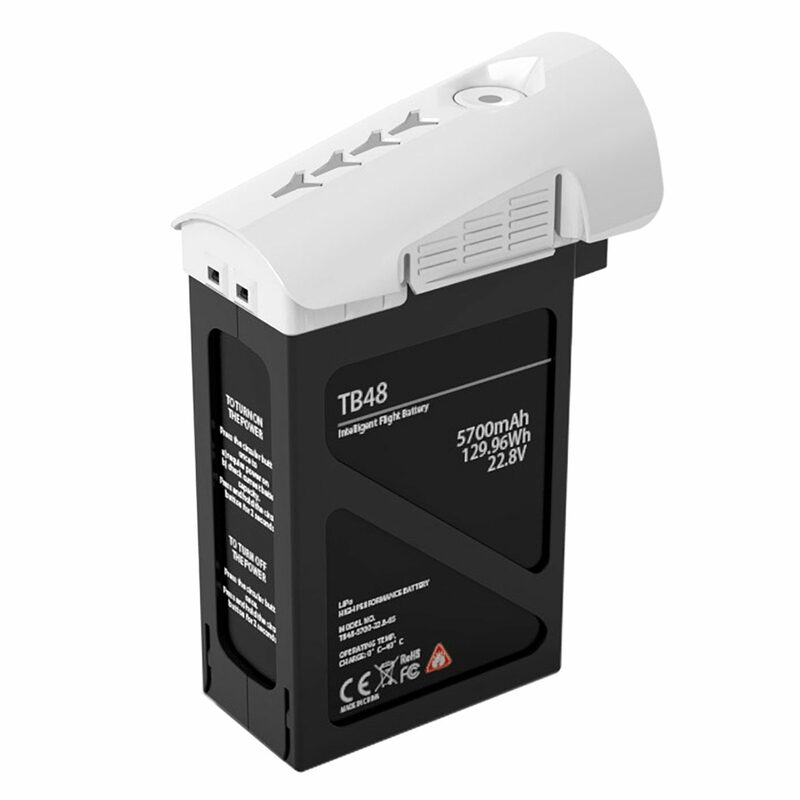 With built-in charging and capacity sensors for safe use, each TB48 battery gives you up to 22 minutes of flight time. When in flight, your remaining battery power is shown live, letting you know how long you can continue to fly. Advanced algorithms calculate the distance of your aircraft and estimated time to return home, letting you know when it’s time to fly back. 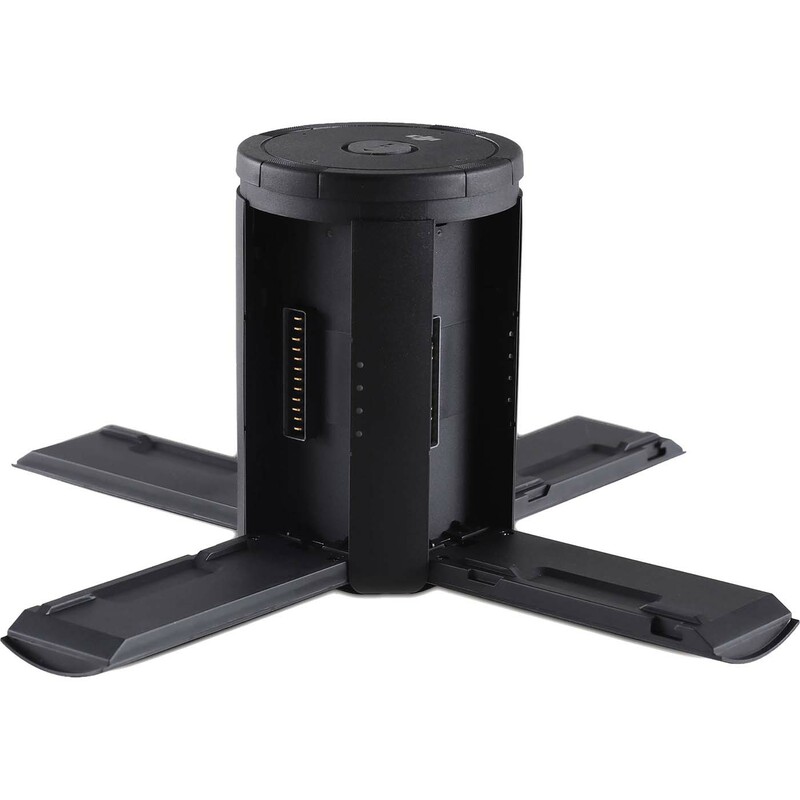 The battery reports the voltage of each cell, the total lifetime charges and discharges, and the overall health and battery status. All this helps you keep your Inspire 1 in the air and flying.LED indicators tell you remaining battery capacity or charger status. They are visible from the exterior of the aircraft. Note that this battery has such a large capacity that it may require special handling for airline travel and shipping.